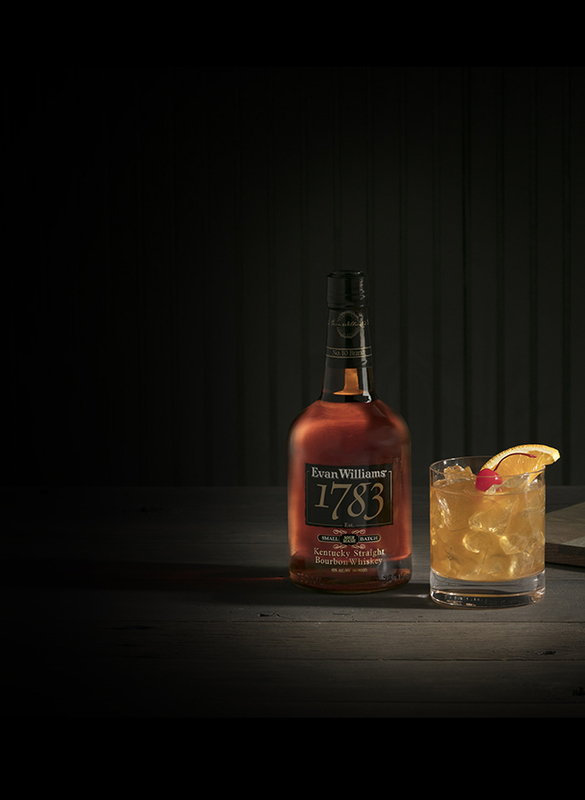 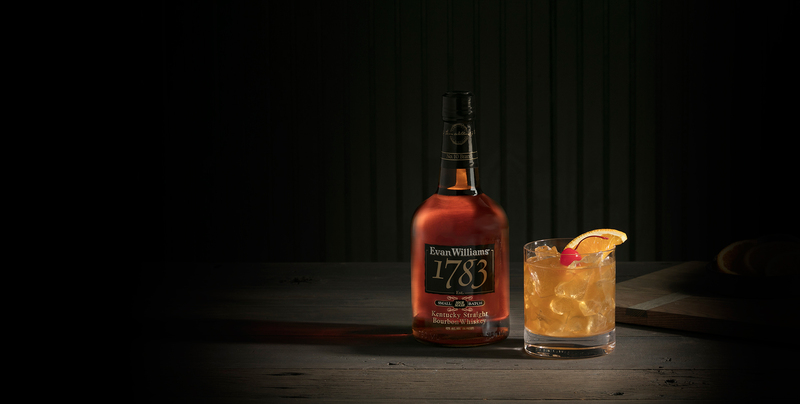 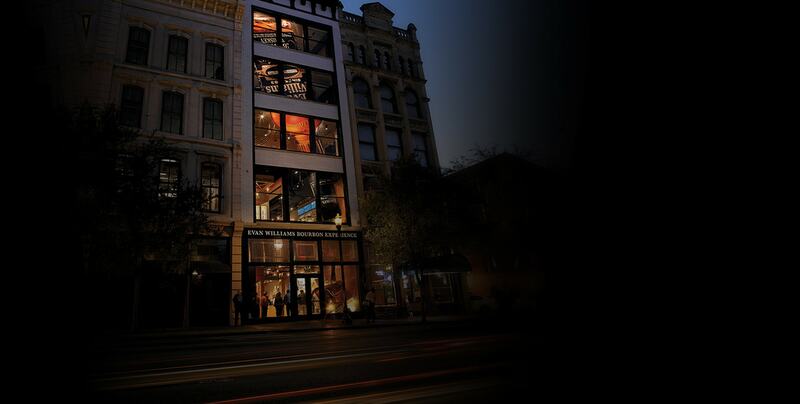 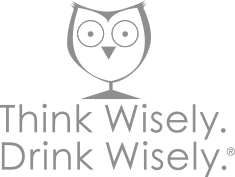 In 1783, our namesake opened Kentucky’s First Distillery on the banks of the Ohio River. 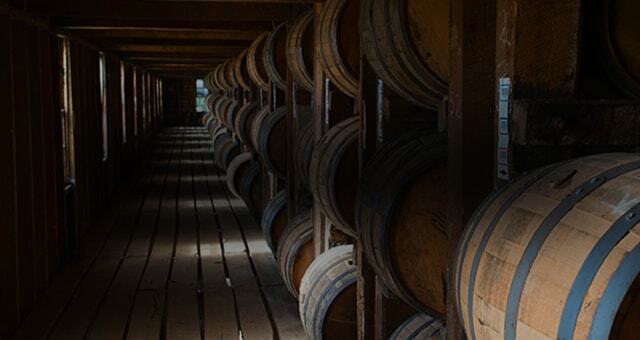 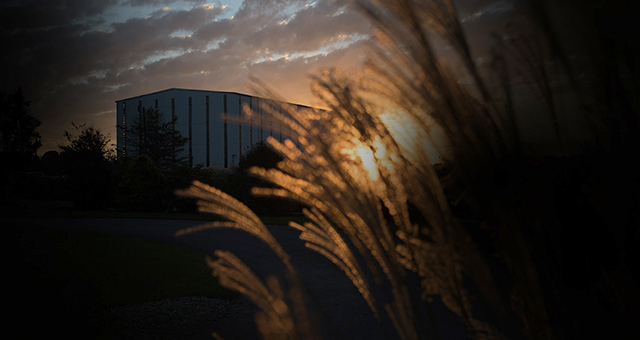 Many years and barrels later, we still produce Bourbon the right way, using the same time-honored methods. 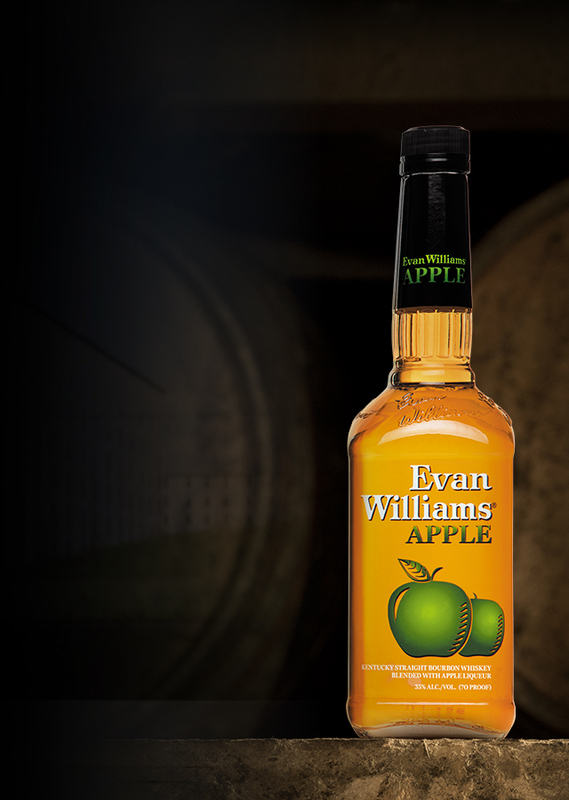 and ripe for the pouring. 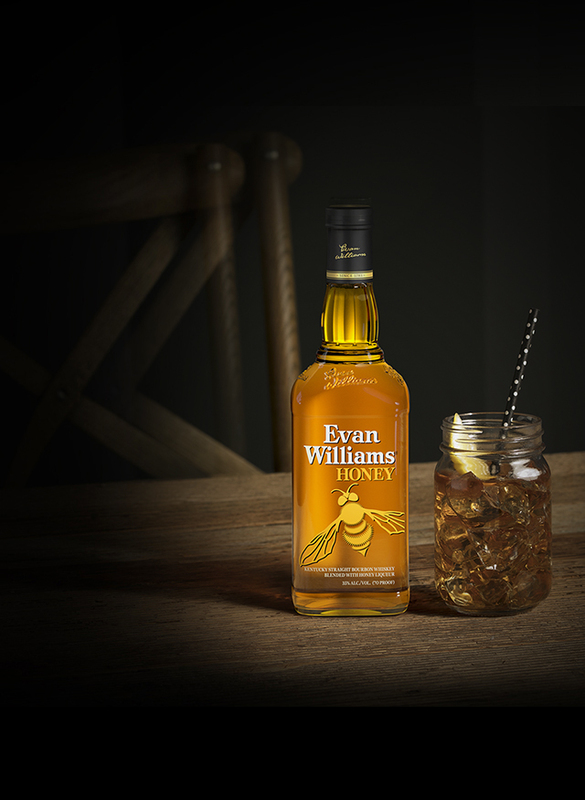 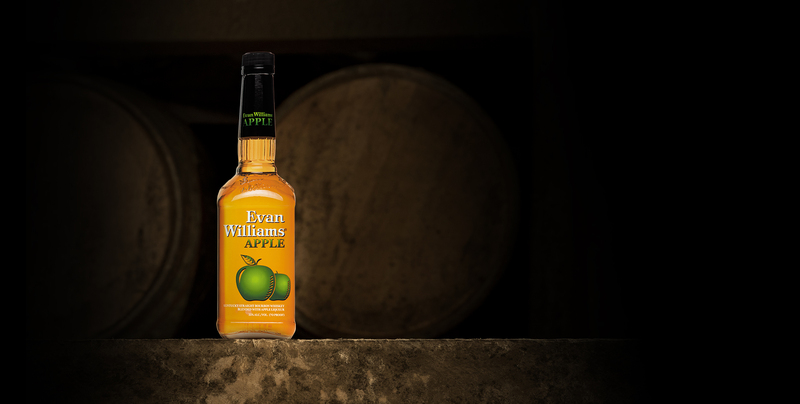 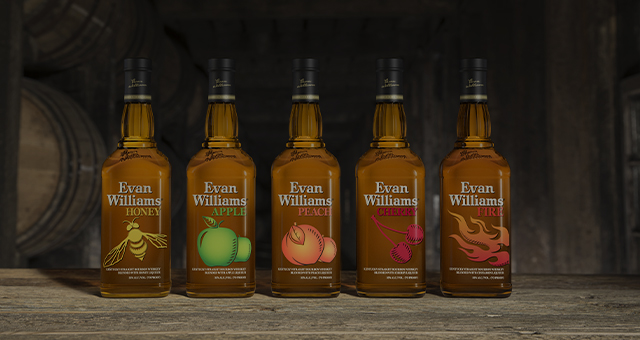 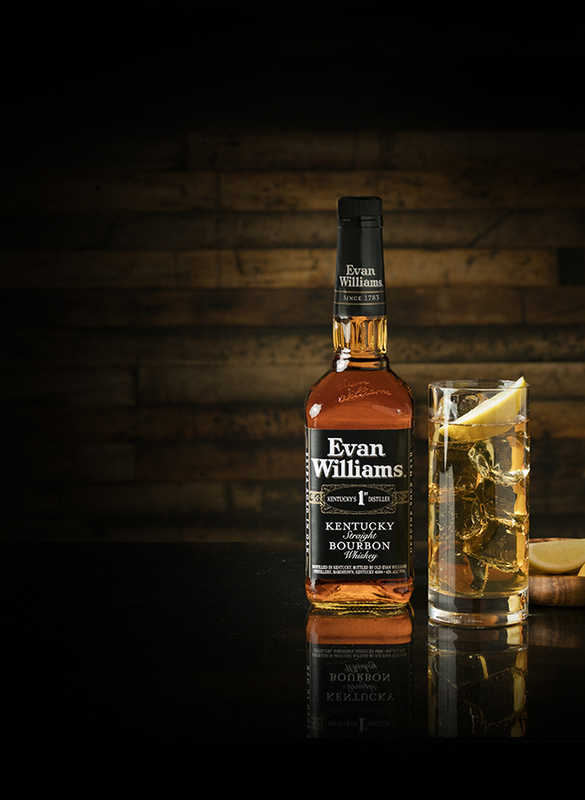 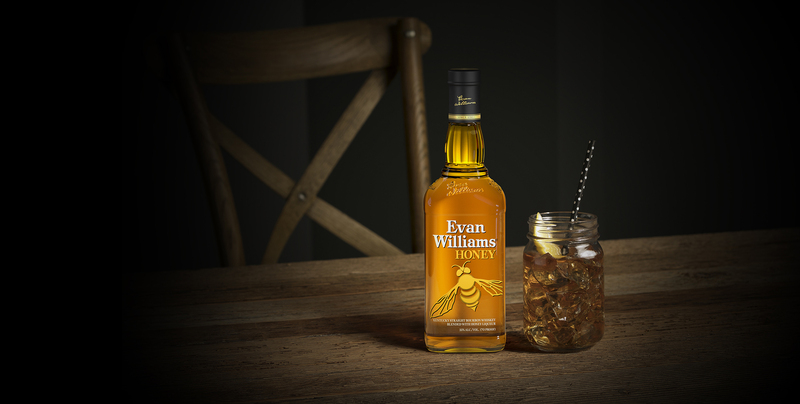 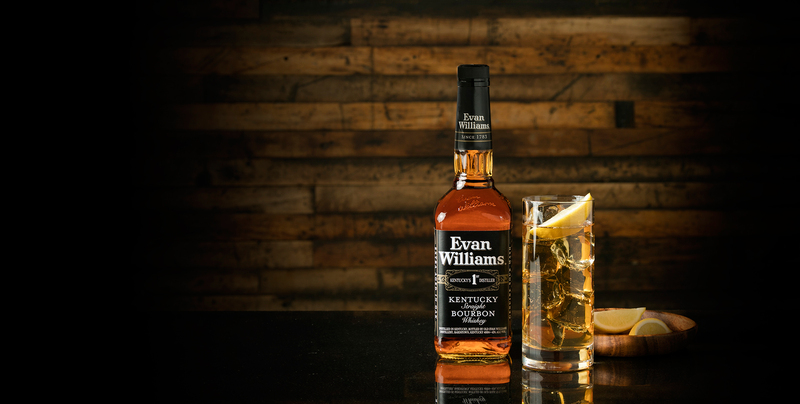 level with Evan Williams Honey. 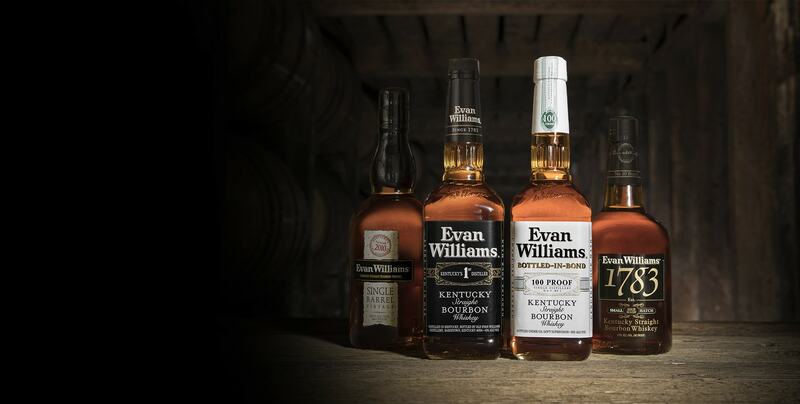 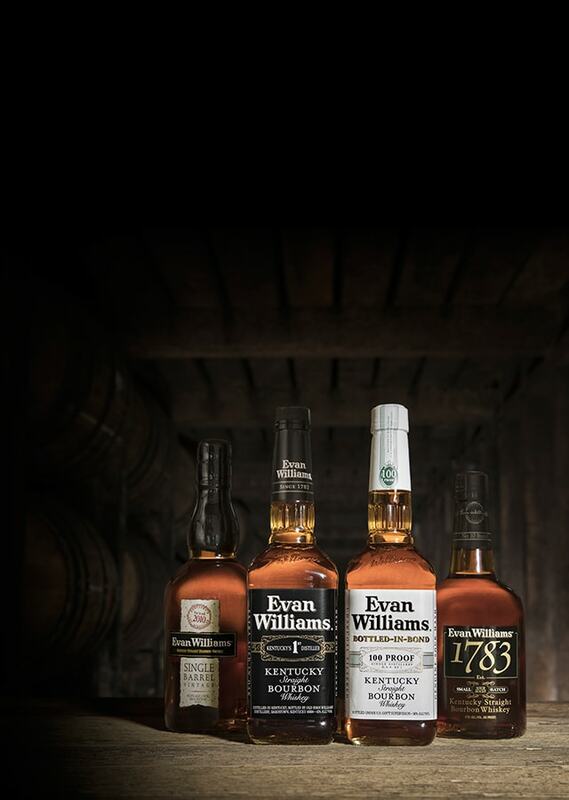 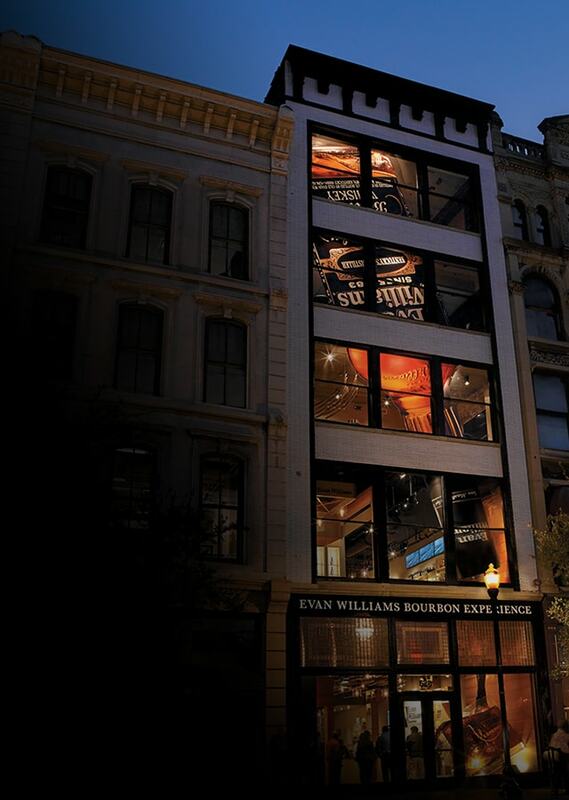 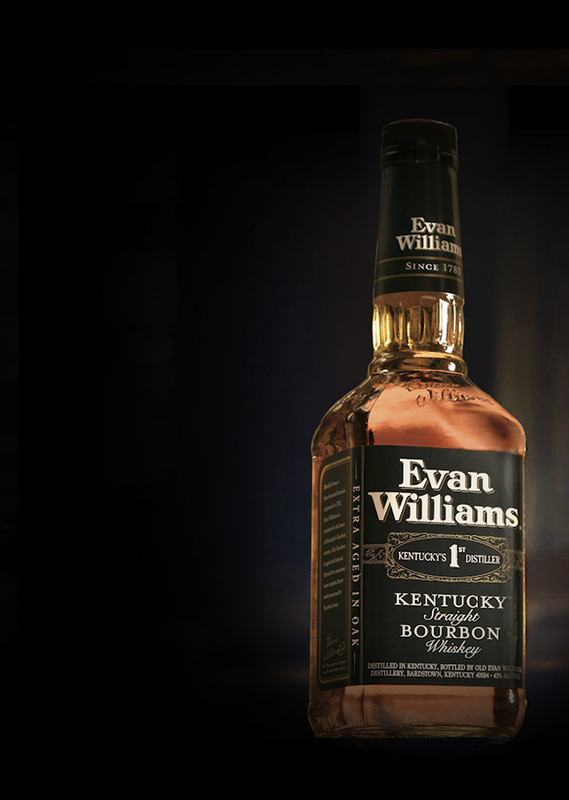 and get a taste of our Bourbon’s rich history.